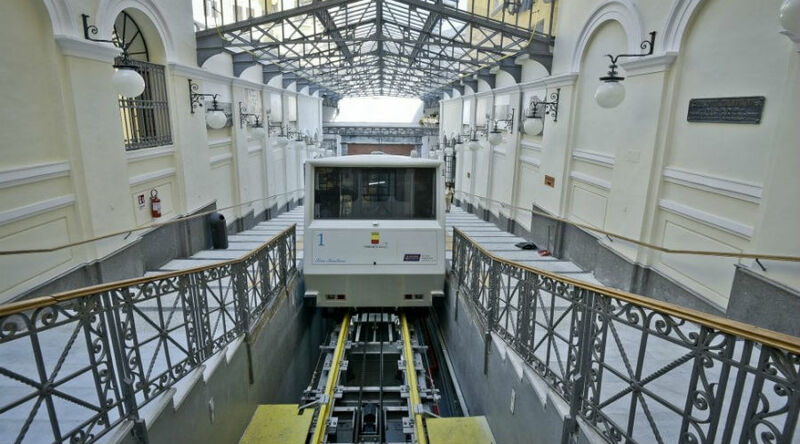 Saturday 26 January 2019 is scheduled for the night time extension of Naples Central Funicular. 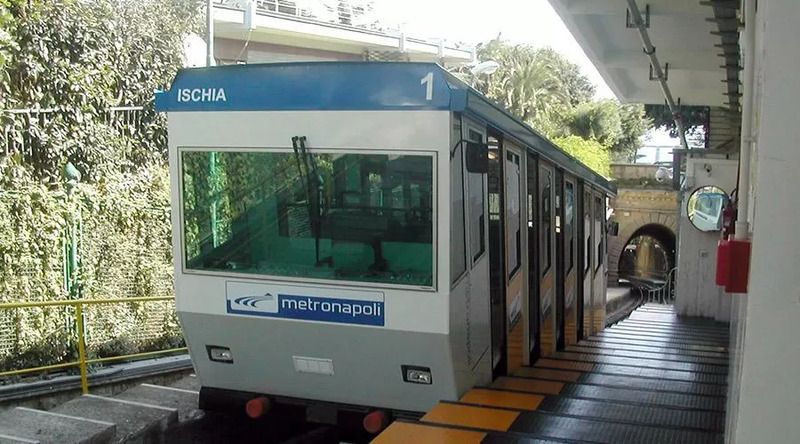 As happened for last Saturday, even tomorrow 26 January 2019 the Naples Central Funicular will carry out the extended service up to 2 at night. The extension of the night service is certainly useful to all those who do not want or can not use their own means of transport to move to places generally covered by the Central Funicular service, even if we hope that in the next few weeks the service timetable of the other Funiculars and of the subway line 1 may be extended by a few hours. For the moment we use this extension up to the 2 at night, waiting for further news about the revival of the initiative for the next weekend. 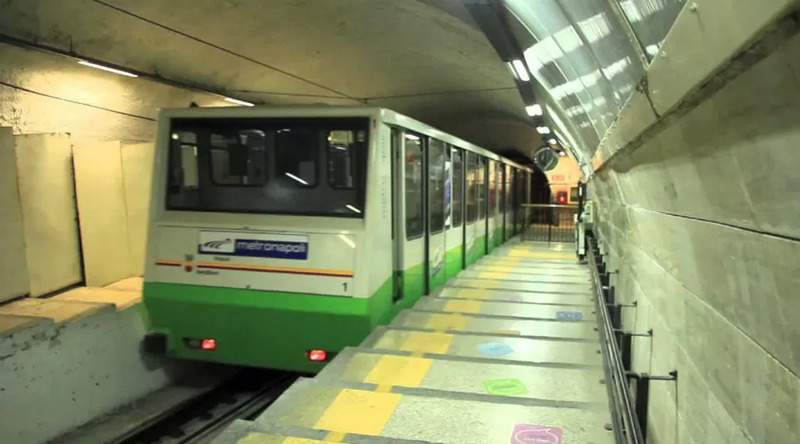 Meanwhile, we also report that the Metro line 2 will be closed for well 2 days this weekend and there will be i EAV bus to cover the route and the upgrading of the 151 ANM bus.